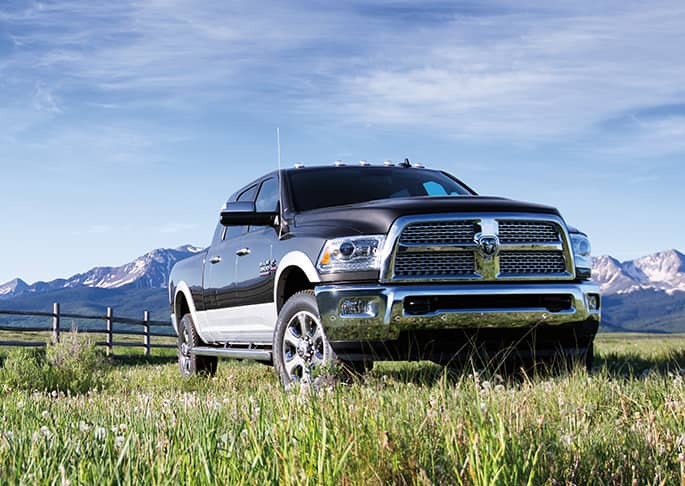 Our Chrysler Dodge Jeep Ram car dealership is stocked with all of the latest vehicles. The opportunity to help residents in the Beacon area to buy the vehicle they want and deserve is what we're here for. Beacon is a city located in Dutchess County, New York, United States. Beacon is part of the Poughkeepsie-Newburgh-Middletown, New York Metropolitan Statistical Area as well as the larger New York-Newark-Bridgeport, New York-New Jersey-Connecticut-Pennsylvania Combined Statistical Area. It was named to commemorate the historic beacon fires that blazed forth from the summit of the Fishkill Mountains to alert the Continental Army about British troop movements. For car shoppers in the Beacon area, we can assist you in finding the right new or used vehicle to suit your needs right from our website. Whether it's for a business, or just for yourself, we're sure to have something in stock that can suit your particular needs. Have you been shopping around New York for a used vehicle? Start your search with Dutchess and save thousands. With a huge variety of low-priced, high-quality vehicles, we are certain that we can locate a used car that suits your tastes. Dutchess makes achieving your goal of an affordable car loan near Beacon a fast and easy reality! You can apply for your car loan over the internet with our secure finance application form. Everyone has a budget, and our resources are here to help you get a loan that makes it possible to get the car you want. If you want to keep your Chrysler Dodge Jeep Ram vehicle running as if it was new and live near Beacon New York then please consider bringing it by Dutchess's repair center. If you're having trouble finding certain parts or accessories, our resourceful staff can assist you. If you'd like to arrange an appointment to bring your vehicle in you can do so by creating a vehicle service appointment here on our site.